We are easy to find! 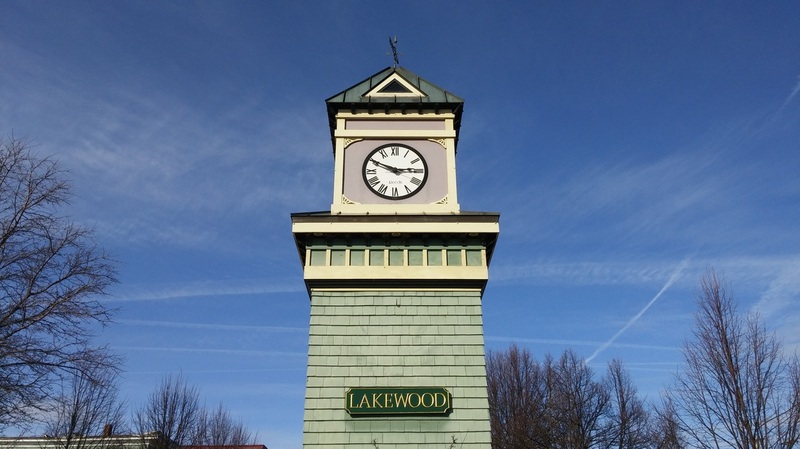 Located in the heart of the lovely village of Lakewood, in front of the clock tower, where we always have time for you! ​All Rights Reserved-Information on this site is for informational purposes only. Information is not intended as a substitute for advice or treatment from your physician. Information provided is not intended to diagnose or treat health conditions. Always consult your physician or healthcare provider when starting any new health programs.